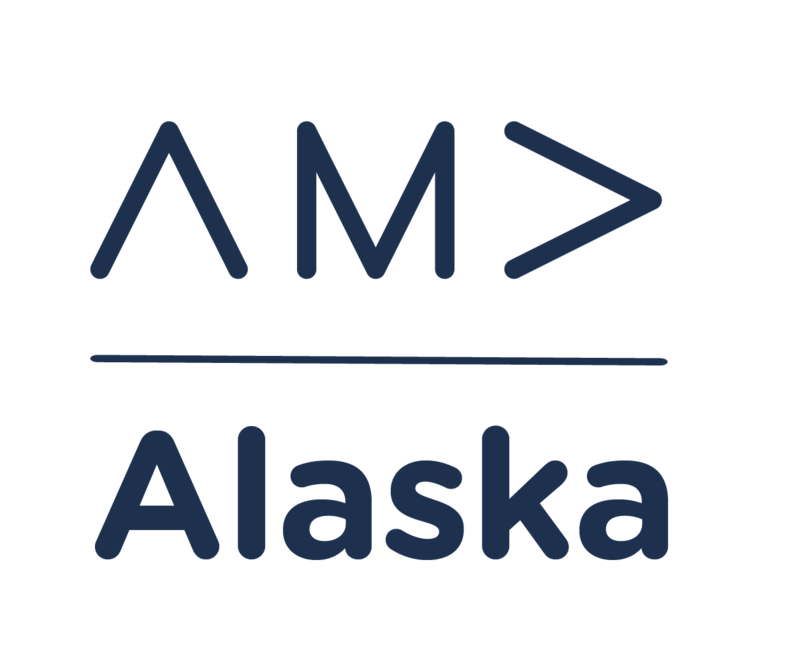 The AMA Alaska Prism Awards are Alaska's premier standard for recognition of marketing excellence. All submission must have paid their entry fee to be considered. Use this ticketing system to pay your entry fee by the entry deadline. Not only was February already the shortest month of the year, it just so happened to be busier than normal for most of us. In light of that, we have decided to give you a few more days to get your entries for the 2018 Prism and Pinnacle awards together. Entries will be accepted through 5:00 pm Monday, March 4. 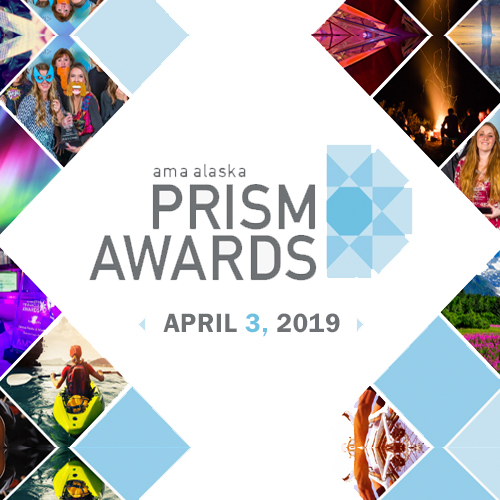 The Prism and Pinnacle Awards acknowledge and honor the greatest achievements in Alaskan marketing from the last year, but they are distinct in their recognition of excellence. The Prism Awards focus on the big picture; the essence; the substance and structure of effective marketing. These awards are reserved for the integrated marketing campaigns that have proven to be unparalleled in creativity and performance. They commend those who have beautifully combined the art and science that great marketing demands and who have created campaigns with tremendous impact for their clients. Submissions for the Prism Awards should consist of campaigns in one of the following categories: Integrated, Community Development, Advocacy and Small Business. The Pinnacle Awards, on the other hand, highlight and celebrate the best individual marketing pieces produced in the last year. These awards distinguish the marketing materials that cut through the clutter, that dominate share of voice and share of mind, and that epitomize what a truly remarkable impact Alaskan marketers can have for their clients. A Pinnacle Award represents world-class execution of a brilliant idea, brought to life right here in Alaska. There is an amazing community of Marketers here in the Last Frontier, and the distinction of winning a Prism or a Pinnacle Award signifies the achievement of greatness. Submit your best successes from 2018 today, and claim your place among the best in the industry. Download the Entry Packet and complete the one-page entry form here. Choose one piece of artwork (or an ad or a brochure cover) to represent your entry that will be used in the awards presentation if your entry wins. Gather up to four supporting documents for your entry (brochure, report on web traffic, etc.). Write two sentences to explain why the entry deserves to win (one to explain how the entry is effective, and the other how it is creative). Entries may be submitted for the regular entry fee until 6:00 pm on February 22, after that a late fee is applied. March 4 at 5:00 pm is the absolute entry deadline. Because all judges are out of state, all submission materials must be in electronic form. All submissions and nominations must be received by March 4 at 5:00 pm. Enjoy exclusive access and members-only pricing at our signature events by becoming a member of the American Marketing Association! You’re just one step away from connecting and engaging with the largest community of marketing professionals in Alaska and North America.